At Osmanabad our trust runs the Terna Mahavidyalaya(Art, Science & Commerce)Osmanabad since 1989. While feeling the pulse of 21 st century our college started graduate course in Computer Science such as Bachelor of Science (Computer Science)(B.Sc. C.S. ), Bachelor of Computer application. (B.C.A. ), Master's of Computer Science. (M.Sc. C.S. ), graduate course in Arts such as Bachelor of Arts (B.A.) and IGNOU study center which caters different disciplines. When private institute are charging vast amount of fees for the same courses the university has given permission to run B.Sc. (C.S.) and BCA three year degree courses in our college. 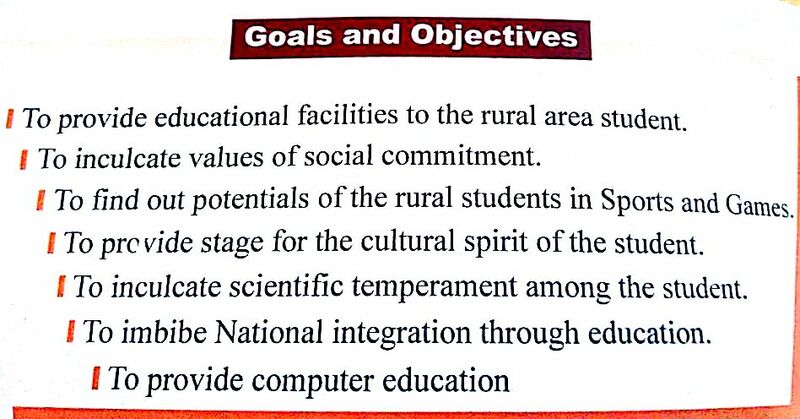 So that the student in our area can complete their graduation equal to metropolition cities. We welcomes all who wants to make their career. © 2016 By Terna Mahavidyalaya Osmanabad.